Free Read: Chapter Three Of Lightning & Power! It’s the final day before Lightning & Power‘s release and you have one last free read. That’s right, chapter three is also free! We’ve had two other free chapters (one and two) so if you haven’t read those yet, then check them out! Free Read: Chapter Two Of Lightning & Power! Yesterday’s free read was the first chapter of Lightning & Power, which is ready to preorder from most good retailers. Today has another free read: the second chapter! Don’t I spoil you, guys? 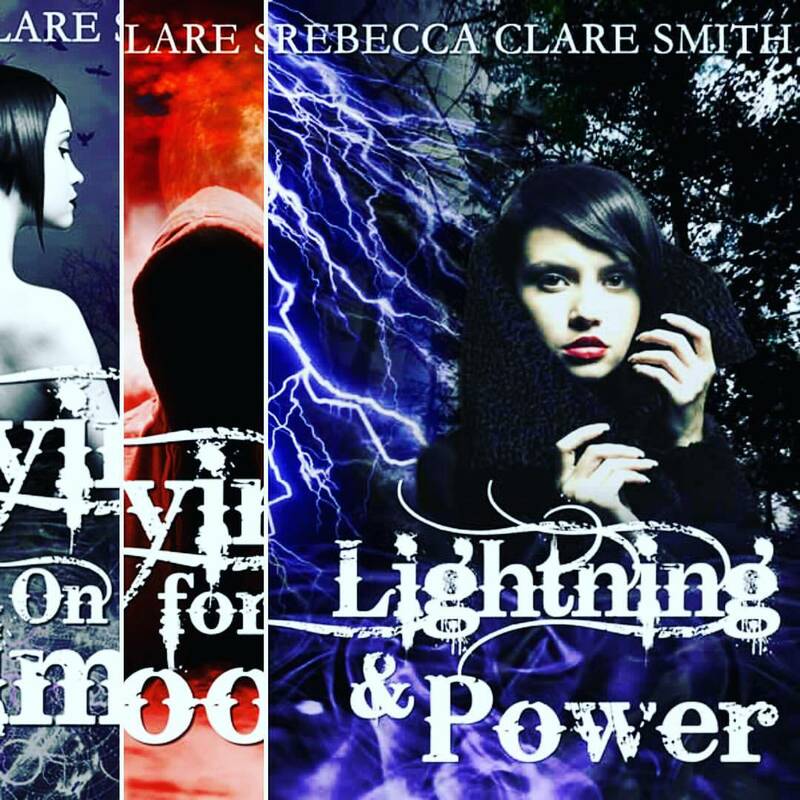 Free First Chapter of Lightning & Power! Read the free first chapter of Lightning & Power online, now! 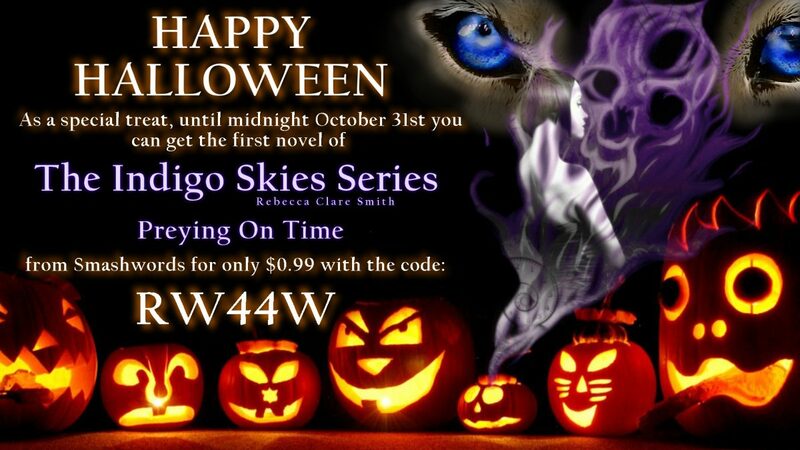 The third book in the Indigo Skies series is released this Saturday. That means three days of excerpts. Free excerpts. Free chapters. And free reading. Just to get you in the mood. I know how much you guys love a free first chapter and I’m sure you’re going to love this one. And after the free first chapter, you get the second one. That’s tomorrow! And then a third free chapter. That’s Friday! New Release Fun & Exclusive Chapters! So if you don’t know who Bex Aaron is then that makes me really sad. 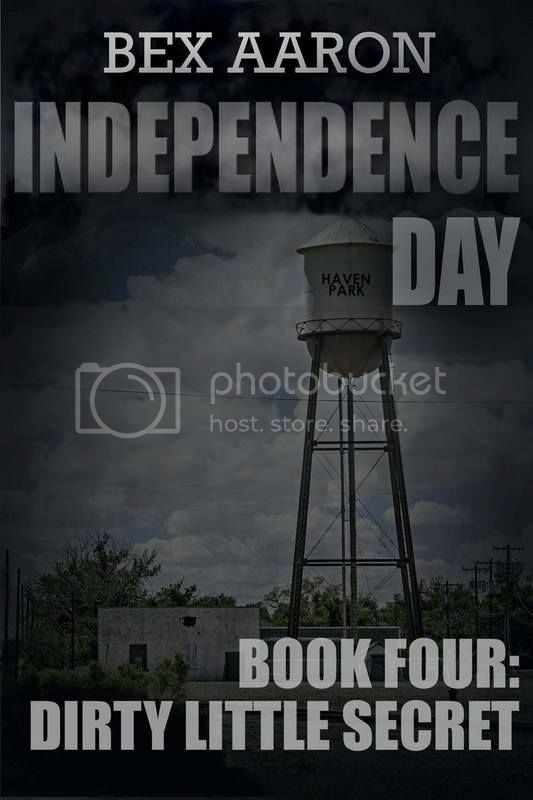 A brilliant writer and a great friend, her fourth book in the Independence Day series is out now! Now, to give back to her writer friends as well as promoting her new (terribly awesome) book, Dirty Little Secret, she invited a few of us over on her release weekend to show off our books. If you guys found this blog through that page, then that’s fantastic, but if you didn’t you should totally go check it out: here. Not sure you want to? 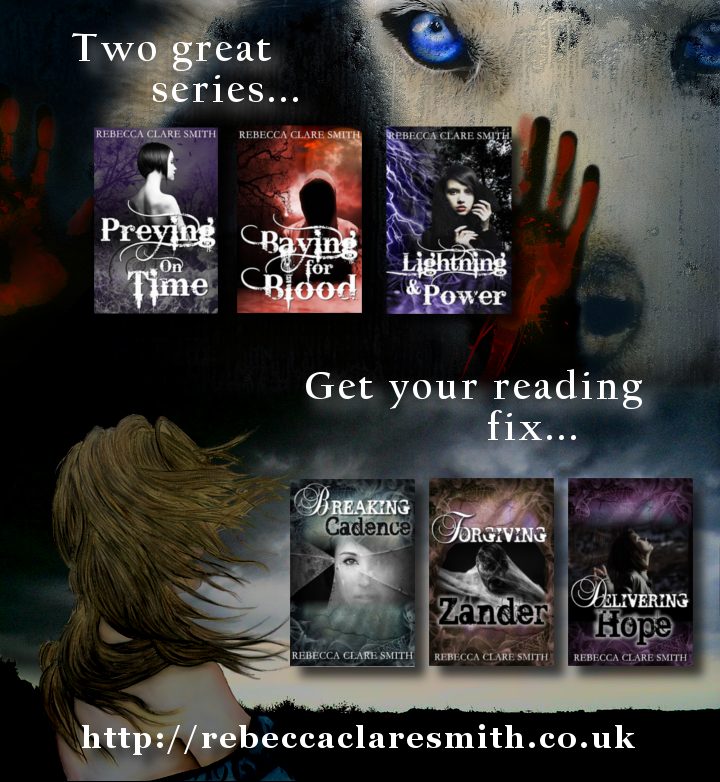 Well, that’s cool, but you’ll be missing out on Bex (which is a sad, sad thing) and you’ll be missing out on the first chapter of Forgiving Zander that was posted exclusively to her event.